Every now and then, I set my kindle and earphones aside to pay my bookshelves some much needed attention. 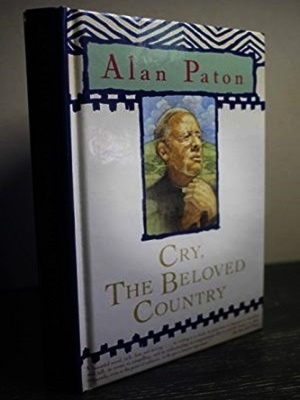 Running my fingers across the book spines, I ended up pulling out Alan Paton's “Cry, the Beloved Country.” I had never read any South African literature and I figured this was a good place to start. The novel is set in the South Africa of 1946, two years before the apartheid policy was implemented. Racial prejudices ran high with blacks and whites living in fear of each other. Young men, seeking better opportunities, were leaving their villages to work in the mines of Johannesburg. The story is about two fathers, Stephen Kumalo, a pious and benevolent black priest from a rural area, and James Jarvis, an influential white landowner from the same area. Kumalo travels to Johannesburg in search of his son Absalom who left the village for the city and had not been heard from since. He learns that his son has been charged with killing Jarvis’ son, a social activist, who, ironically, was helping to improve the living conditions of the black community. Humility and forgiveness allow these two men, united by misfortune, to come to terms with their grief. The plot is essentially a parable but there is a poetic quality to Paton’s spare prose which I often found engaging and poignant. It is through the story of these two fathers that Paton gives voice to his feelings about South Africa and the problems it faces. Kumalo is a simple man, taking pride in his religious beliefs and the tribal customs of his people. What he experiences in Johannesburg turns his world upside down. He was disheartened not only by his son’s tragedy but by the racial discrimination, the misery of his people living in the slums, and the wearing down of tribal customs. Jarvis is typical of the white African community passively accepting racial segregation as the status quo. Estranged from his father, Jarvis’ son turns away from a life of comfort to advocate for the rights of the blacks. He believed that the practice of keeping the blacks subservient to the whites by denying them equal pay, education and housing perpetuated their poverty and was un-Christian. When Jarvis reads the paper his son was writing just before he died, the father begins to understand the son he never knew. He decides that the best way to honor his son would be to continue his work of improving the lot of the black community. He returns to the village and hires a white man to teach the villagers how to manage their land properly. Paton was a devout Christian and there are religious overtones to his writing, often not so subtle. But because Kumalo is such a sympathetic character, I became more forgiving of the book. The scenes I found most poignant were those that involved blacks and whites going against the racial sanctions to help each other simply out of the goodness of their hearts. The white man offering a black man a ride during a bus boycott, the black villager walking many miles to pick flowers for a funeral wreath to give to Mr. Jarvis, the white lawyer who volunteers to defend Kumalo’s son pro deo. Paton worked among the Zulu people most of his life and I would like to think that these actions, or some semblance of it, really happened. It does a lot to restore my faith in human nature. I loved those lines and it served to heighten the stark contrast of reading about the miserable living conditions in Johannesburg later on. 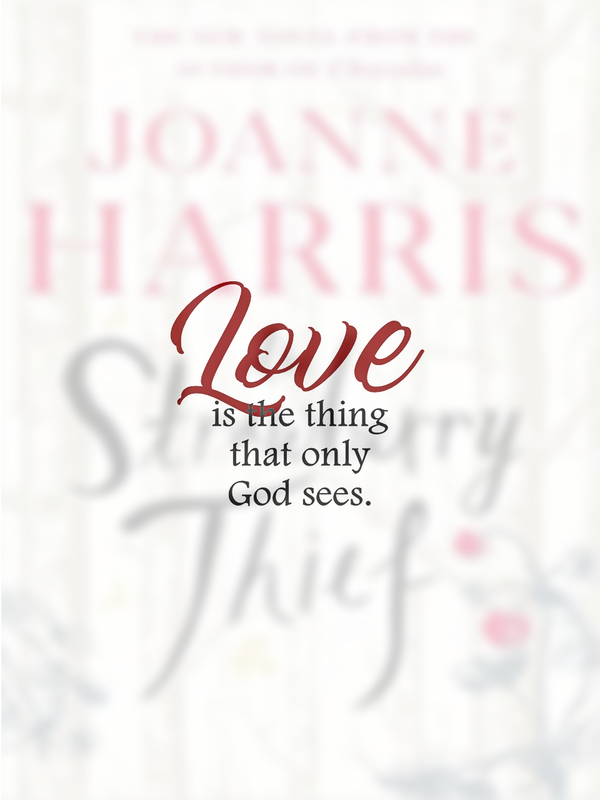 It is a sad but ultimately uplifting story, one that ends in hope. The book was published in 1948 a few months before the apartheid policy was made into law. With apartheid, races in South Africa were separated nationwide. People were compelled to relocate to places as defined by their race. It is interesting to note that South Africans of Filipino descents were classified as "black." It took forty years before the international community placed sanctions on South Africa and apartheid was abolished. I can’t help wondering whether this book, had it been published a few years earlier and given time to distill in the minds of South Africans, could have affected their history. I’m glad to have read this book. It left me wanting to read and know more about South Africa. I will be looking for books by J.M. Coetzee and Nadine Gordimer (both Nobel Prize winners) and André Brink. 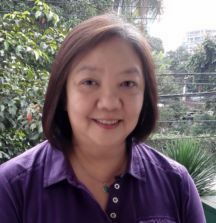 Ms. Ronnie: Mostly fiction, be it classical, historical or realistic. I also like reading mystery novels. This would also pretty much describe my proverbial desert island book list (plus my Gary Larson Far Side comic books). Ms. Ronnie: I read whatever I'm in the mood for. I'm a compulsive list maker so I do have one called My Ultimate List which I refer to when choosing my next book to read. Unfortunately, I have the attention span of a two-year old and am easily distracted by books my friends rave about so that list is often ignored. I guess I'm a meticulous, moody and undisciplined reader. TPW: Thank you for poring time on this, Ms. Ronnie. I hope you'll agree for another blog guesting. I love having you here! Hmm, how about Doris Lessing? The Grass Is Singing is also set in South Africa. Hi, Louize! What a cool feature -- inviting your book club friends to make guest posts! I met Ms Ronnie last year at the ReaderCon, during the book club fair. I was only around in the afternoon, but I was still able to meet a few of the folks at TFG and got some of your giveaways as well. Here's to more guest posts on The Page Walker!